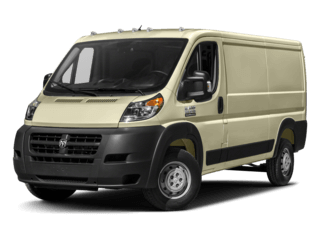 Only 2 Tradesman models left in stock! 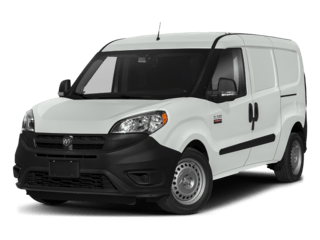 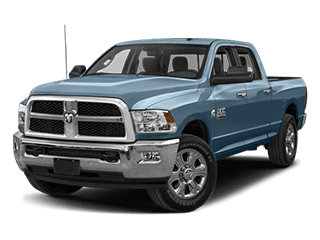 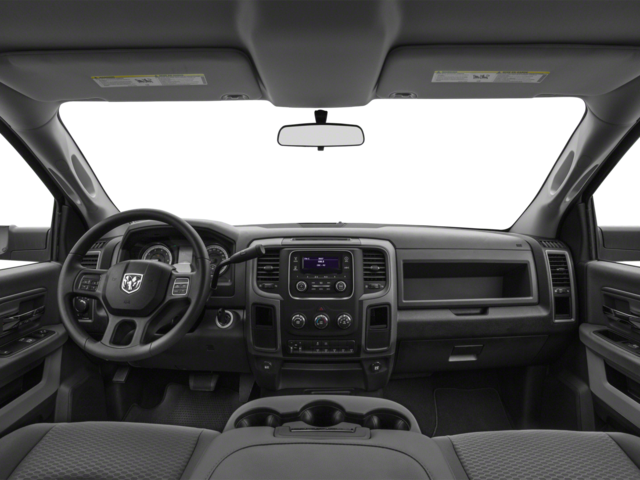 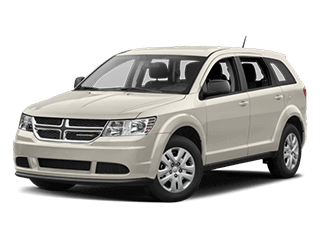 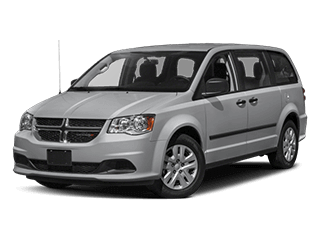 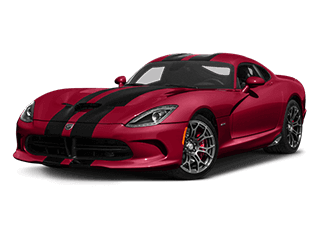 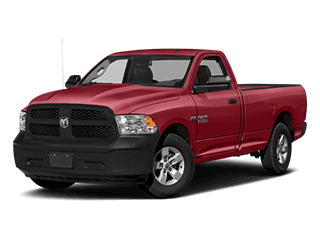 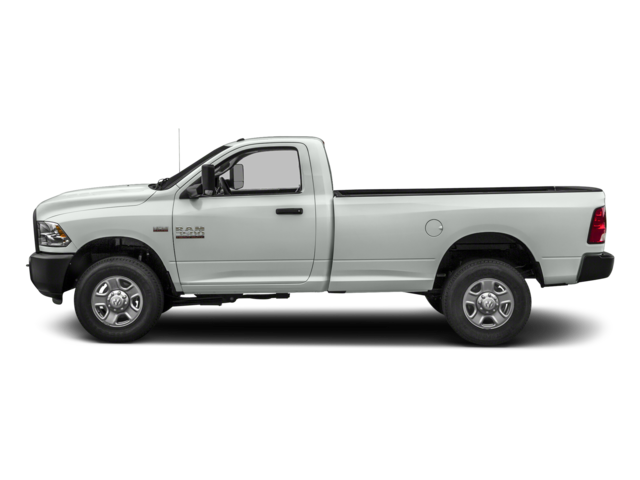 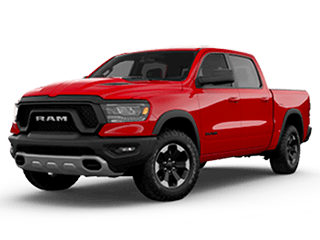 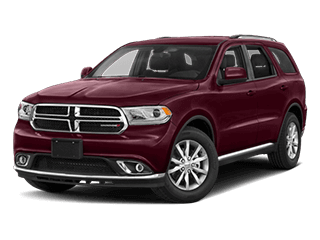 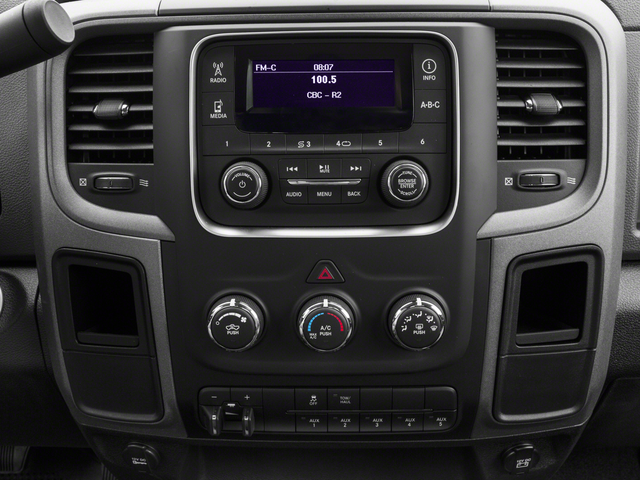 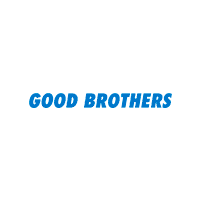 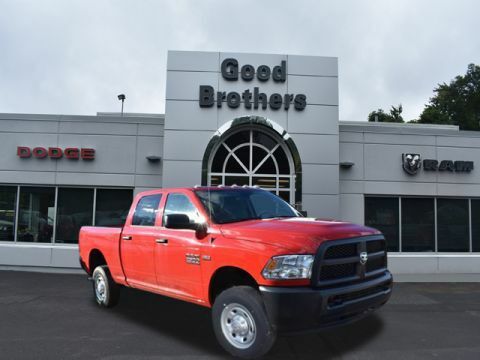 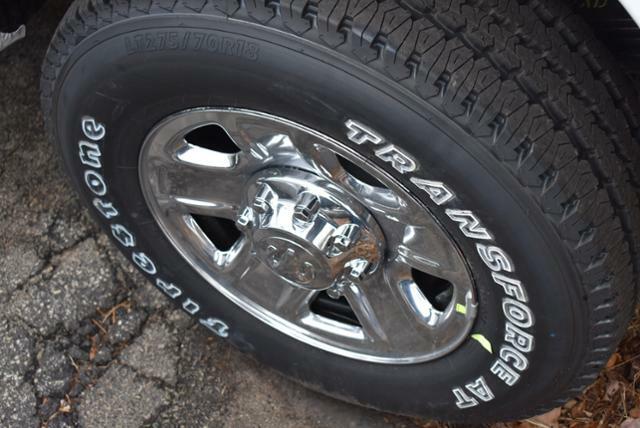 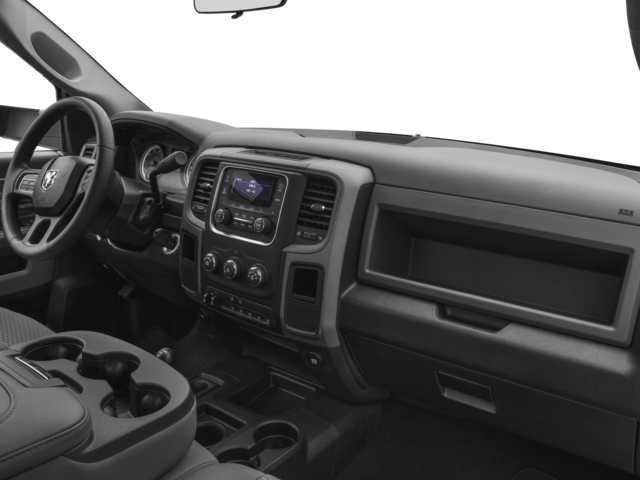 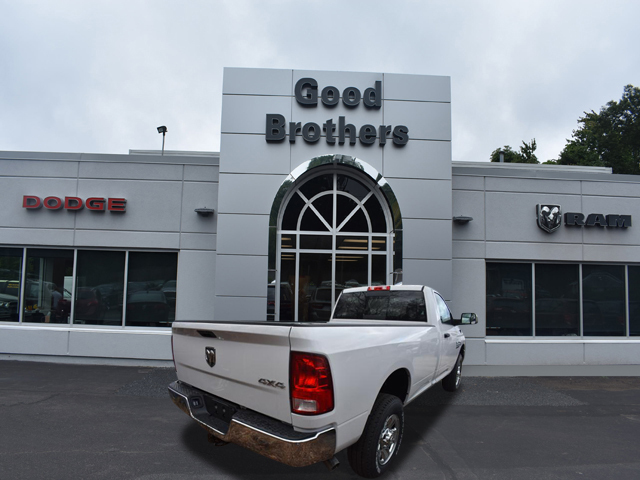 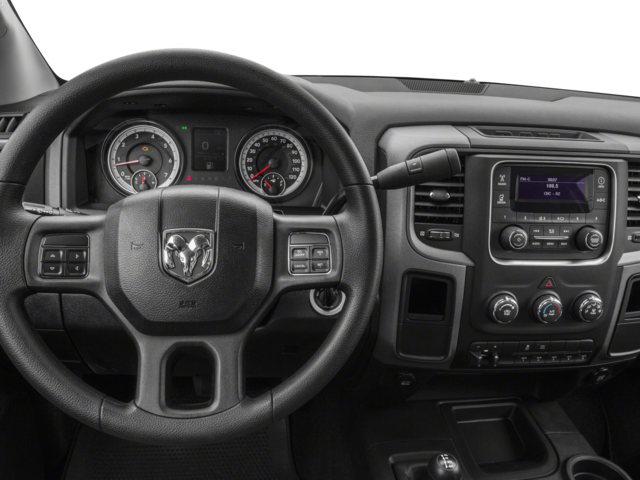 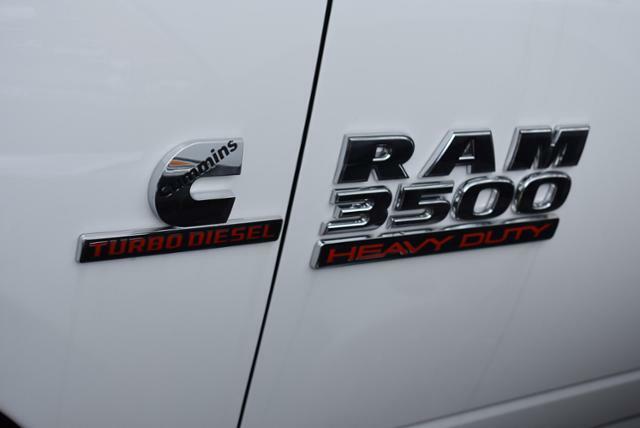 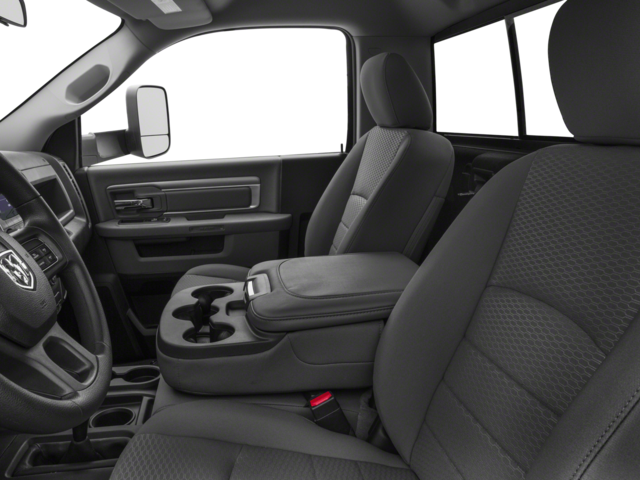 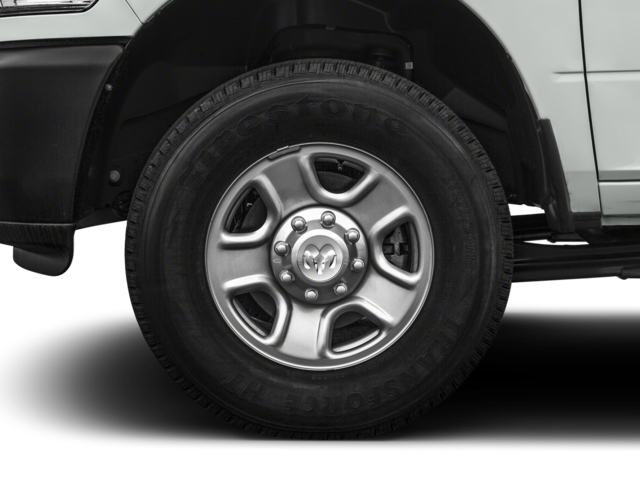 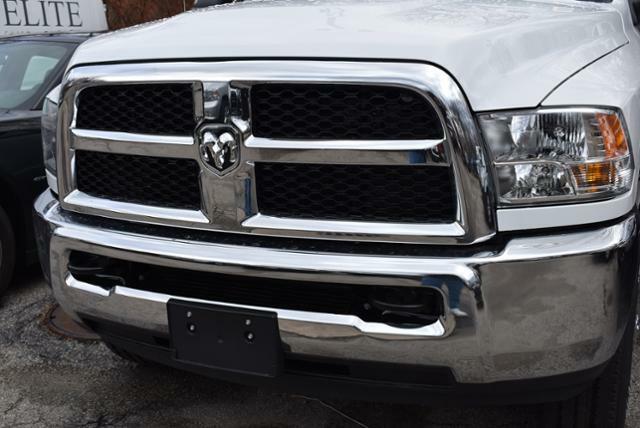 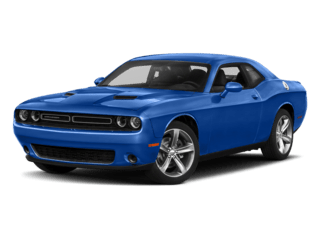 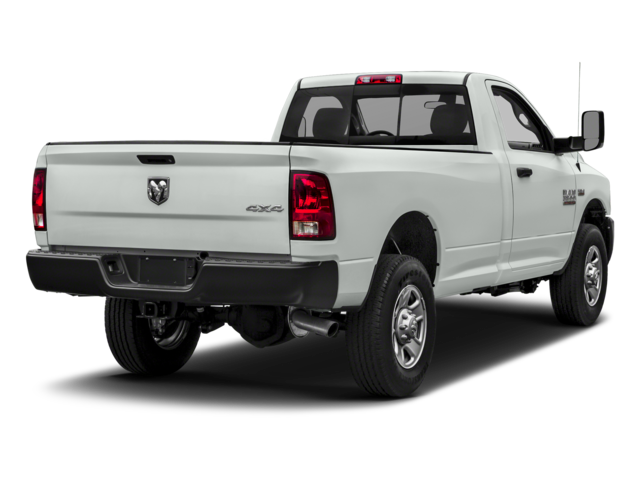 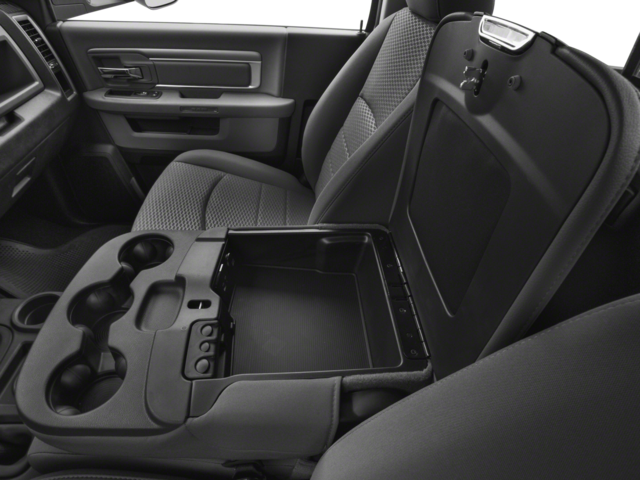 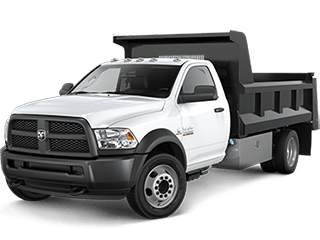 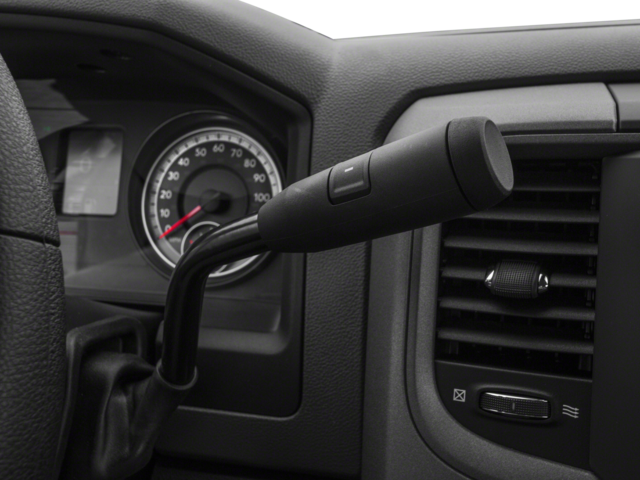 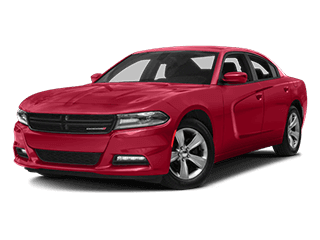 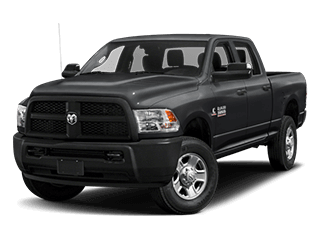 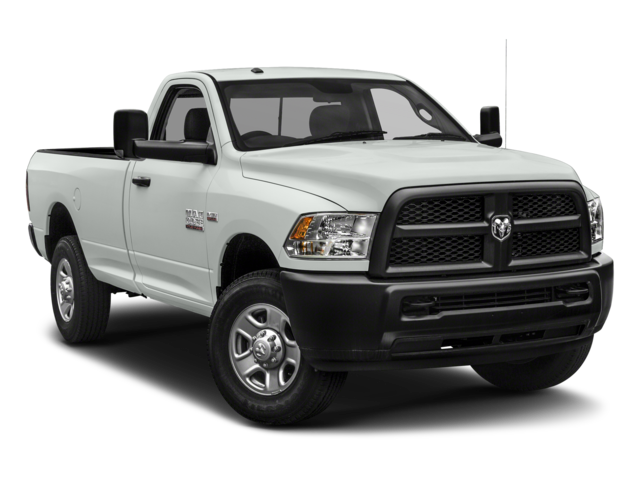 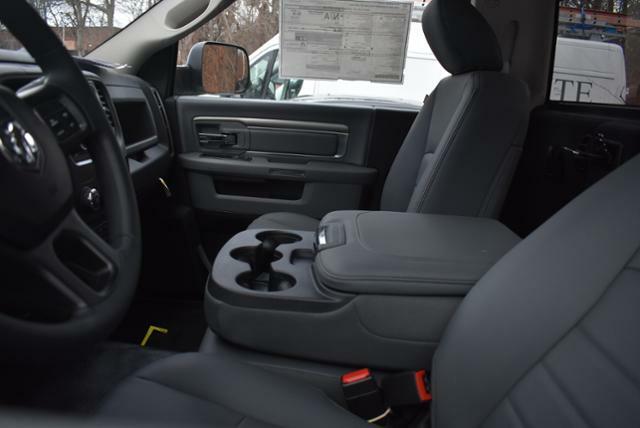 Good Brothers Dodge and Ram has been proudly serving the driving needs of Greater Boston, Massachusetts drivers for years. 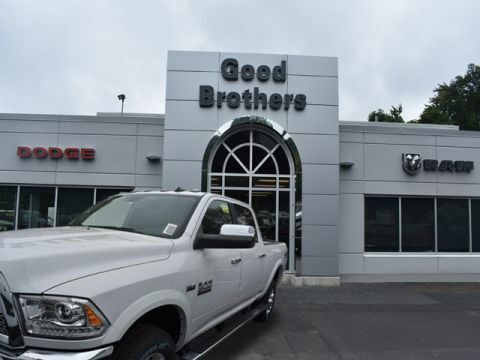 Our dedication to customer satisfaction has made us the go-to alternative to big-name dealerships that are more focused on the bottom line than taking care of their patrons. 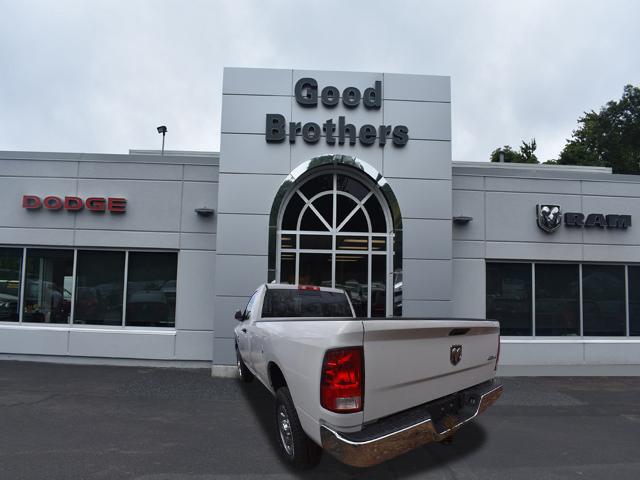 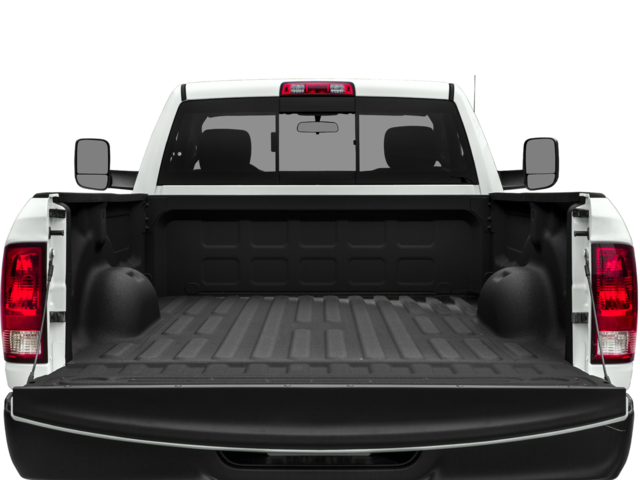 When you visit our South Shore Dodge and Ram dealership, you’re not just a customer, you’re a neighbor, and we’ll give you the treatment you deserve. 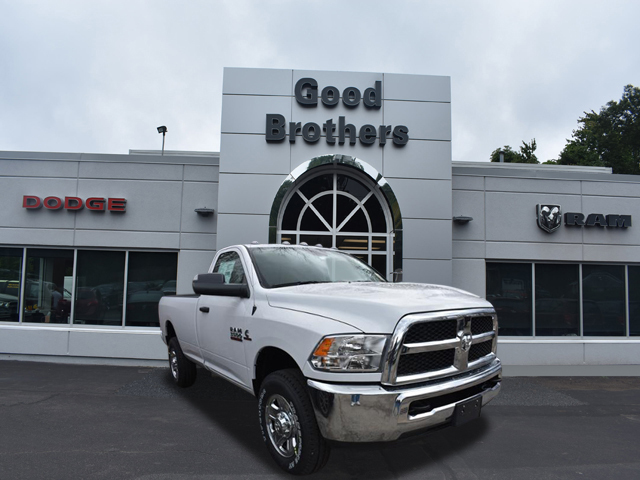 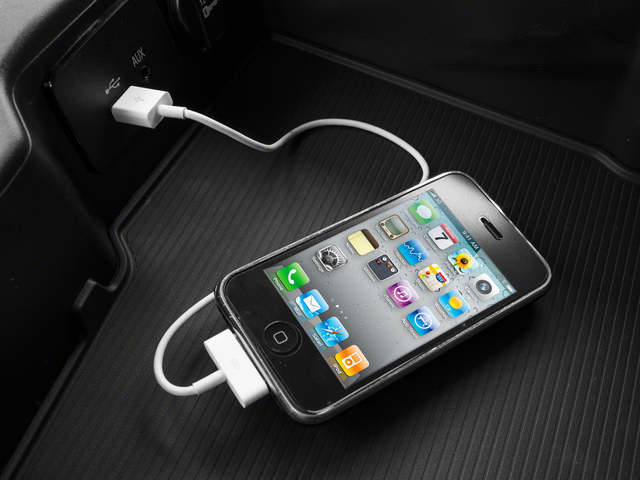 We’re dedicated to earning your business again and again. 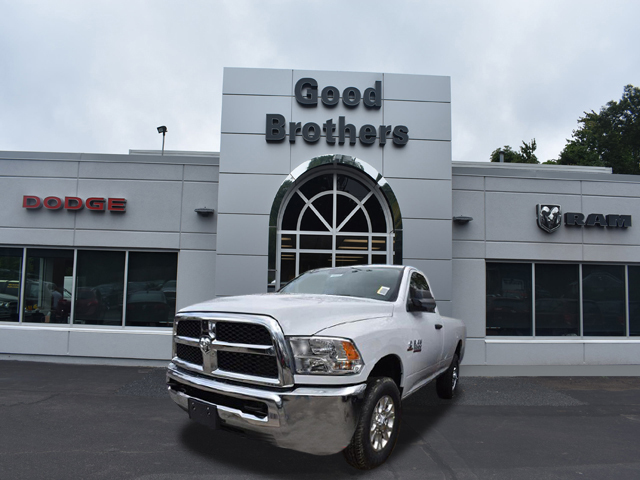 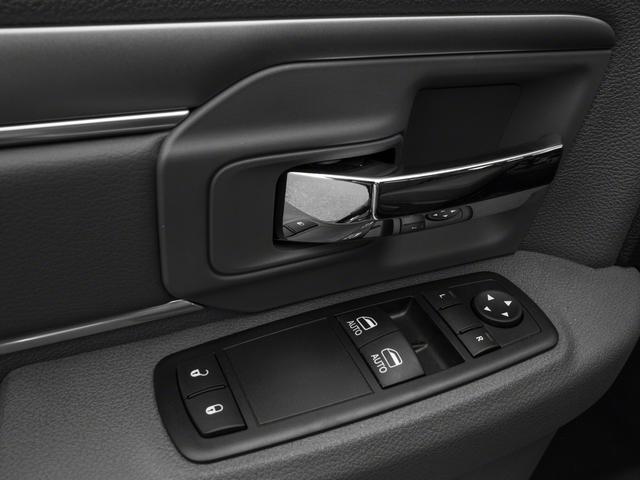 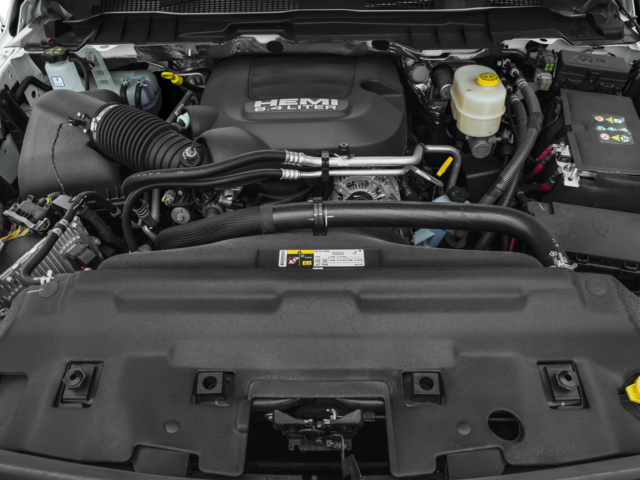 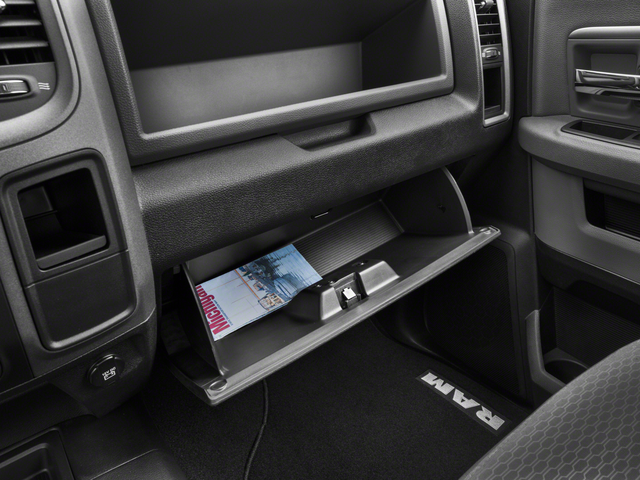 The first time you walk through our doors could be to browse our selection of used cars. 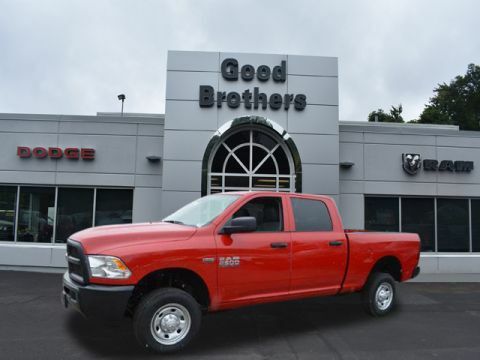 Or, perhaps you’ll stop by to trade an older model for a brand new Dodge or RAM vehicle.